Welcome to the blog of the Cambridge Library Collection, which reissues out-of-copyright books of enduring scholarly value, across the humanities, social sciences, science, technology and medicine. The Press works in partnership with a number of prestigious academic institutions to make available in paperback important books that are hard to find outside specialist libraries. Launched in May 2010, this blog aims to share our team’s excitement about the fascinating content and beautiful artifacts we encounter during the course of our work. We hope you will visit the blog regularly to keep up to date with the latest developments in the Cambridge Library Collection and our online community of scholars, librarians and book-lovers. Could you please tell me the price of ‘The Manuscript of Great Expectations’ and where I can get it. Thankls. The books costs £29.99 or $48. Like all CLC books, this is printed on demand. 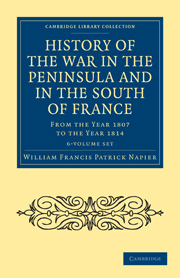 You can ask your bookshop to order it from http://www.cambridge.org; or order it yourself from http://www.cambridge.org/gb/knowledge/isbn/item6630565/?site_locale=en_GB or from Amazon. I’m researching about operator algebras for Laplace transforms. This Laplace transform is able to obtain many important things for operator algebras and itself. If you are interested in following homepage then please read it. Keywords: Projection operator , ring , Pascal’s matrix , Lattice form , Diagonal condition , Field , Normed ring , C*-algebra , Semi-group. Interesting collection but it seems to be impossible now (as it was about a year ago) to find an up-to-date overview of all available titles on the internet and the website http://www.cambridge.org is impossible to work with. Thank you for readers. Now I have been added the latest papers in my homepage. Please read it if you like. 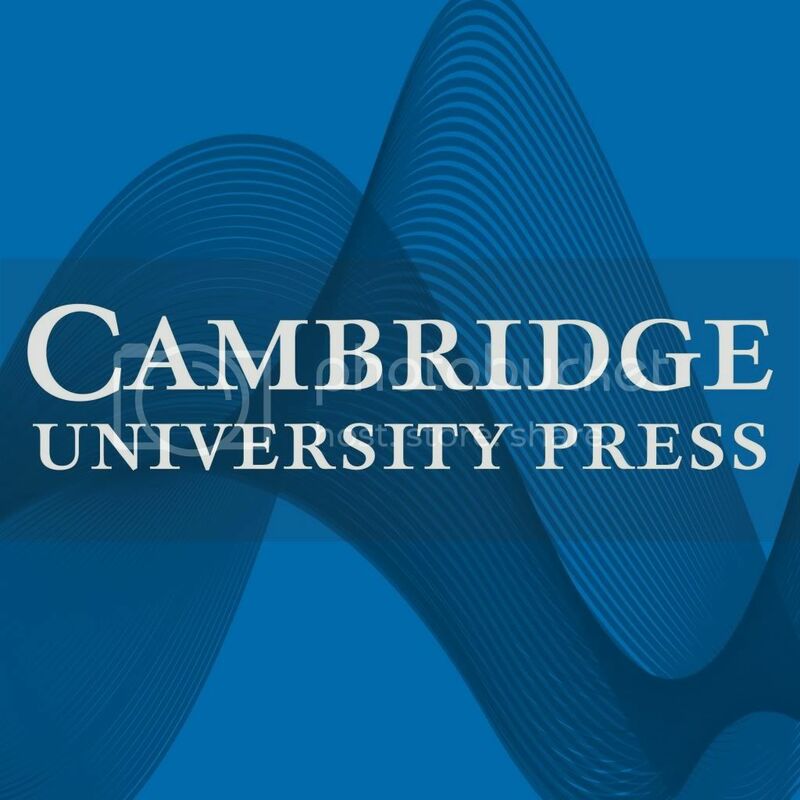 We are sorry that it is currently not possible to see a complete single listing of all the CLC books on the Cambridge University Press website. At our mini-site, http://www.cambridge.org/clc, by clicking on the tab ‘Books’, you can see all the books, divided into their subject series. The comments section on the website is also rather hot at the moment. The Naval Chronicle Has Landed! Coptic – Living or Dead?